What? 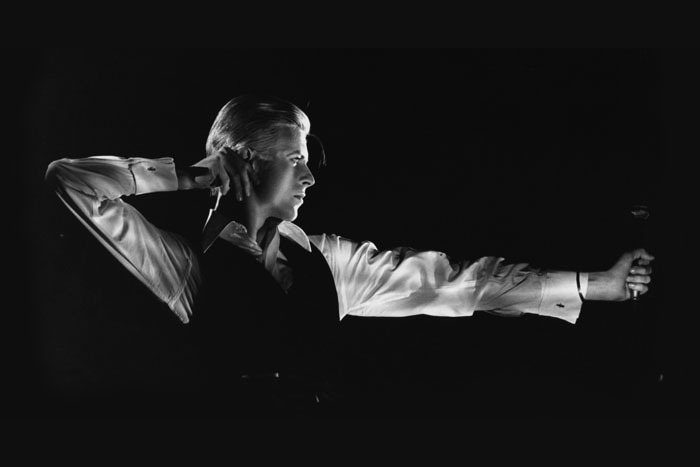 Victoria and Albert Museum will be hosting “David Bowie is”, the first international retrospective on the career of David Bowie. The exhibition will explore the artist’s creative process, his changing style and includes more than 300 objects, ranging from original costumes to set designs. Ticket prices vary.